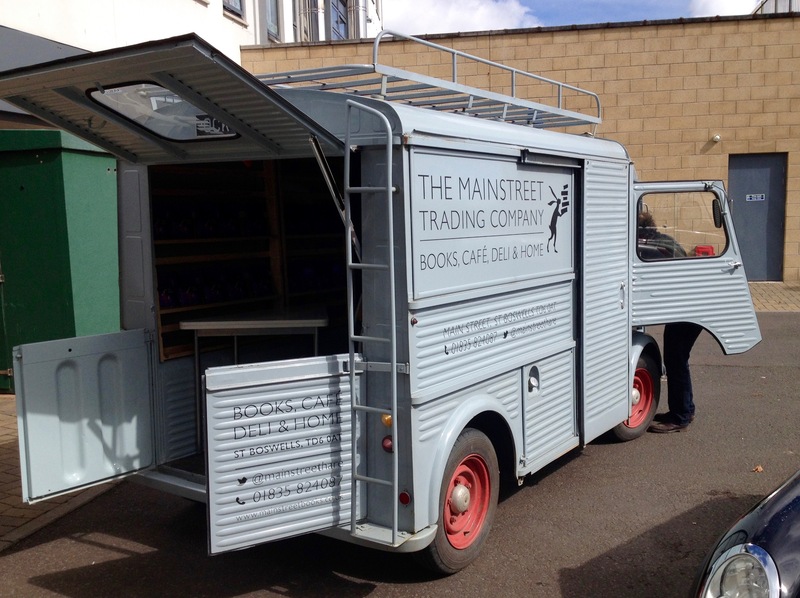 Home » News and Stuff » Uncategorized » Mini Chocoplot Tour! 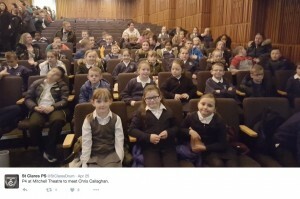 I had a fantastic fun filled week last week! 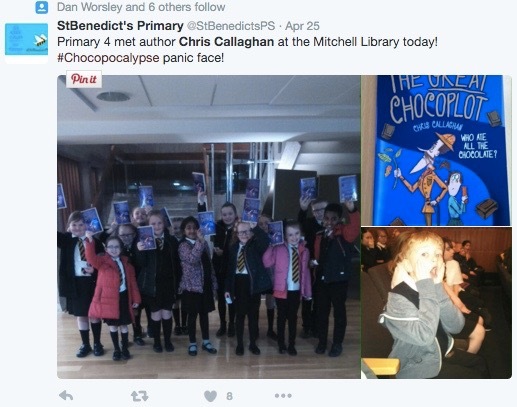 It started on Monday when I spread Chocopocalyptic Panic to 400 screaming visitors to the Mitchell Library in Glasgow. 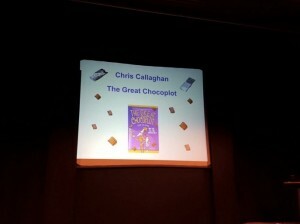 Even though everyone’s Chocolate Panic Faces were brilliant – I think my general panic face from being in front of so many people was probably the scariest! I then visited a few schools in Manchester, where the subject of football came up a few times (and a little mockery of Newcastle United’s terrible season!) but it was all great shouty chocolate nonsense. 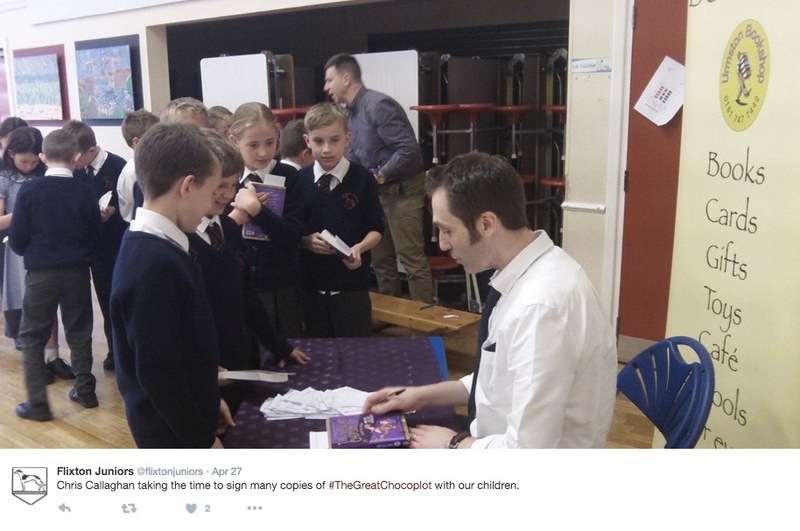 Followed by a trip to the Scottish Borders, where I got to sign some books in the back of an old Fire Engine – Cool!! The week was finished off by a more grown up meeting of some fellow authors in beautiful Edinburgh and a chance to share my story with librarians, book sellers and festival organisers. 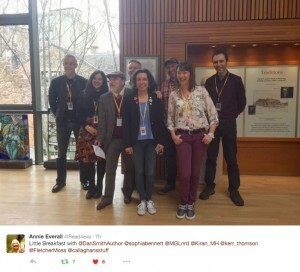 A massive thank you to all involved especially Mitchell Library, Urmston Bookshop, Mainstreet Trading and the Edinburgh Story-Telling Centre. And of course, not forgetting everyone who was kind enough to come along to meet me. I had a wonderful time.